He said, “All parties are in favour of holding simultaneous polls for the Lok Sabha and the state assembly. Environment is conducive for Lok Sabha polls but not state polls in J&K? Local body polls were held peacefully, there are enough forces present then why can’t state elections be held? 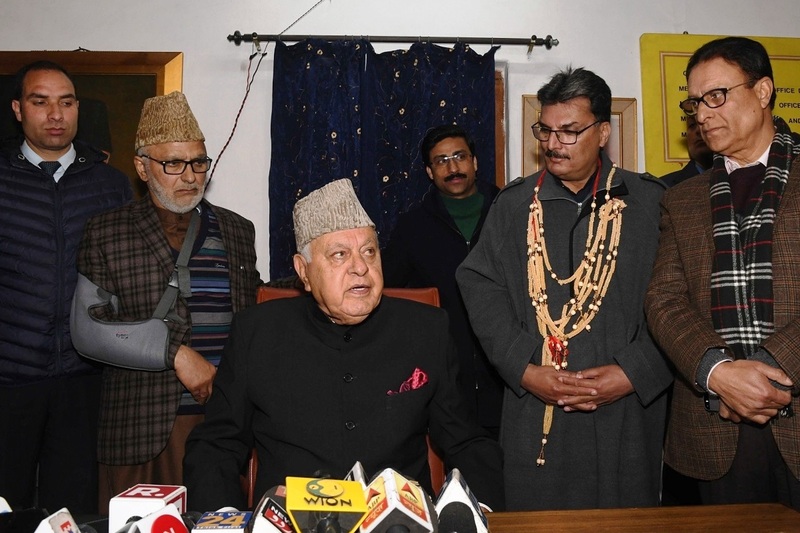 Former Chief Minister of Jammu and Kashmir and Chairman of National Conference, Farooq Abdullah, on Monday, raised serious questions over the timing and execution of the Balakot sir strikes. “We always knew that there would be a fight or a skirmish with Pakistan. This surgical strike (airstrike) was done as elections are approaching. We lost an aircraft worth crores. Be thankful that the pilot (IAF) survived and returned from Pakistan with respect,” said Abdullah while talking to ANI. 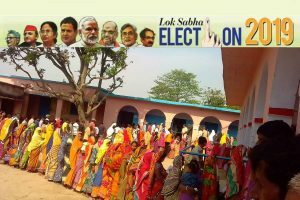 He added, “All parties are in favour of holding simultaneous polls for the Lok Sabha and the state assembly. Environment is conducive for Lok Sabha polls but not state polls in J&K? Local body polls were held peacefully, there are enough forces present then why can’t state elections be held? Earlier, on Sunday, former chief minister of Jammu and Kashmir and National Conference (NC) leader Omar Abdullah had reacted sharply to the decision of the Election Commission of India (ECI) for not announcing assembly elections in the state. Omar had said that by not holding assembly elections in the state “PM Modi has surrendered to Pakistan, to the militants and to the Hurriyat”. “With the amount of international attention elections in J&K attract I never thought PM Modi would be willing to confess his failure on a global stage but we all make mistakes & that was mine,” Omar had said in a tweet.